These reports tell you about the ancient origins of your matrilineal and patrilineal ancestors. Haplogroups are assigned by finding the genetic variants that are unique to each group. These genetic variants typically originated tens of thousands of years ago. 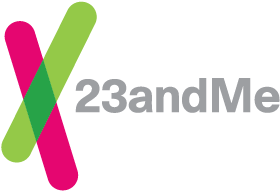 Women and men both receive Maternal Haplogroup report based on their mitochondrial DNA; men also receive Paternal Haplogroup report based on their Y chromosomes.